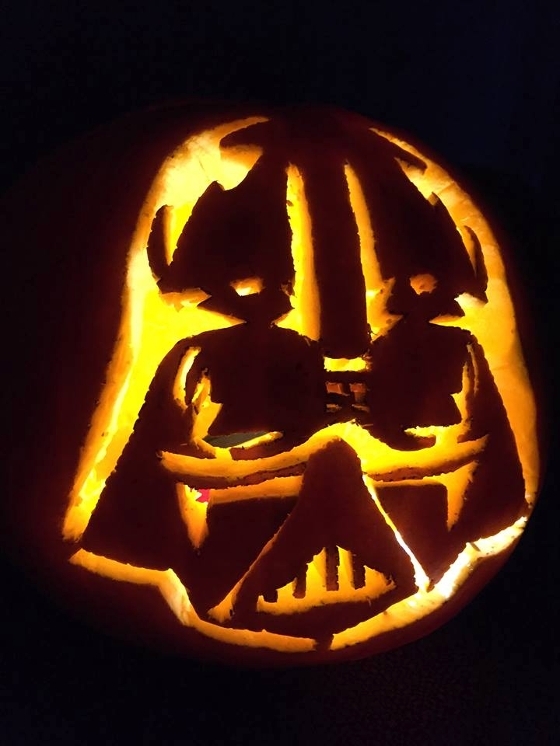 Thank you to everyone that submitted pumpkins to my pumpkin carving competition this year. Please see the five winners below. Each winner receives a $25 gift card to a local business of their choice. We had a two way tie for most "Facebook Likes". As of this morning Darth Vader had 41 Likes and Elsa had 38 Likes. Given they are from the same house I am crowning them co-champions! Great work by the Liew family! This was a difficult call but the Duthie/Costanza house submitted a pumpkin that stood out from the crowd. 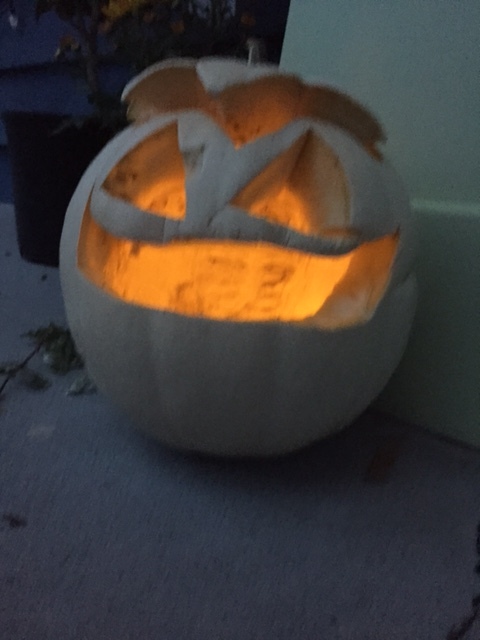 They called this their "Ghost" pumpkin. 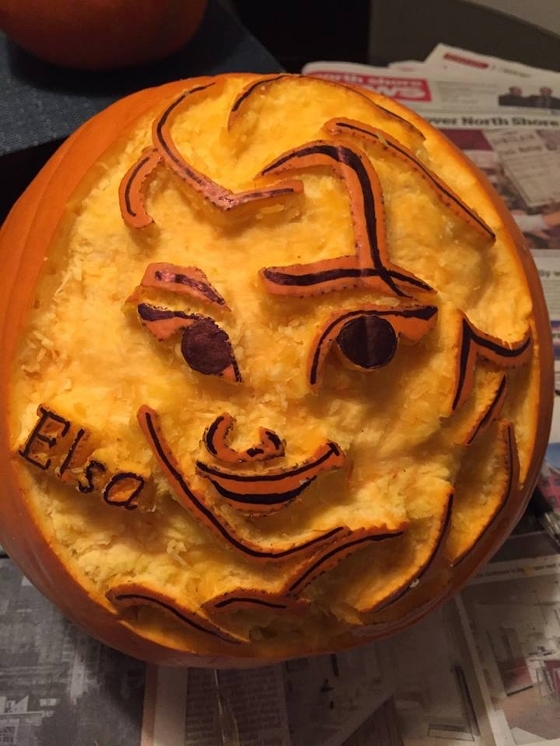 It is carved out of a white pumpkin. 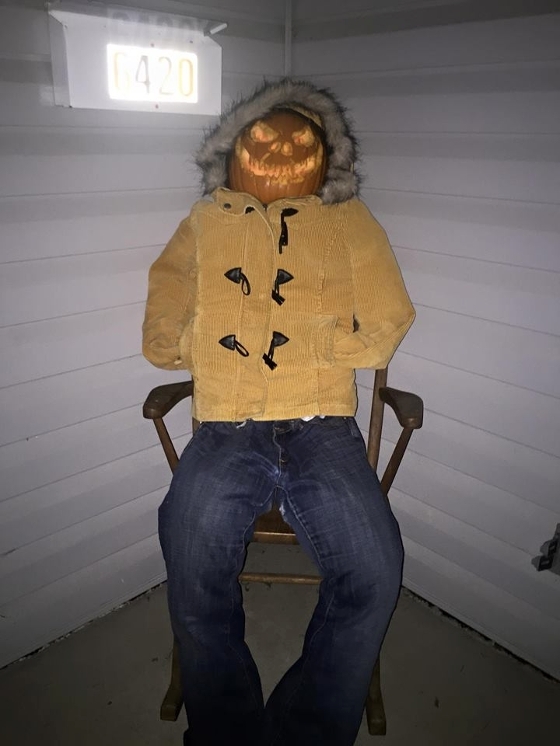 This is the first white pumpkin I have seen so it goes without saying that it is super creative and original. Well done! Natalie delivers a stellar pumpkin every year and she did not disappoint. The expression is scary! Imagine meeting this pumpkin character on a dark alley...no thanks! Great job Natalie! This is a tough category each year. 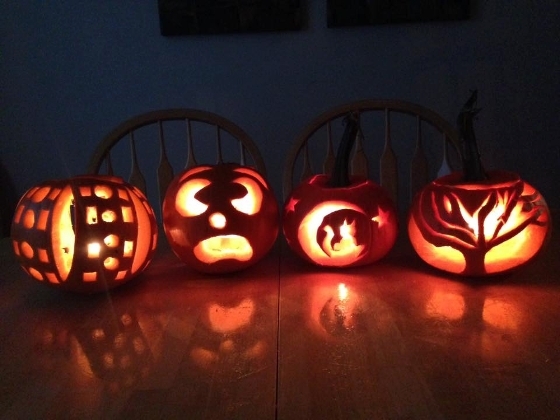 Sage entered the pumpkin the second from the left. This was one of the first submissions and it immediately made me laugh. The scared cross-eyed pumpkin has a great expression and eye brows. Great job Sage (all four are great). Every year I look forward to seeing the entries from some of the young carvers. Savanna created a great looking horse pumpkin. I thought this was a great design and idea. Congrats Savanna! 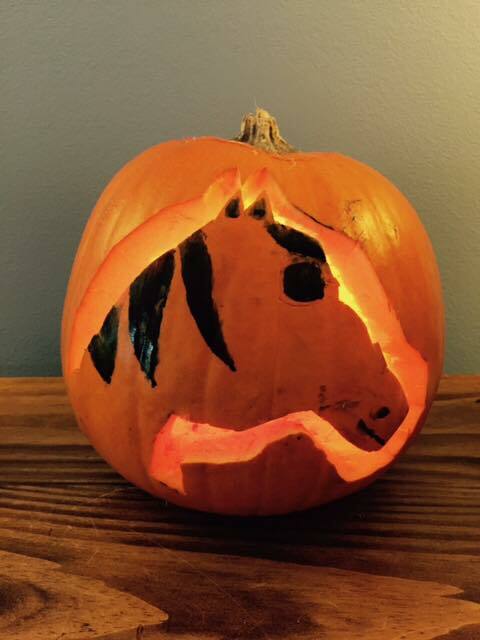 What a cool horse pumpkin! That's new! Very cool! Agreed! Thanks for submitting your Ghost pumpkin!